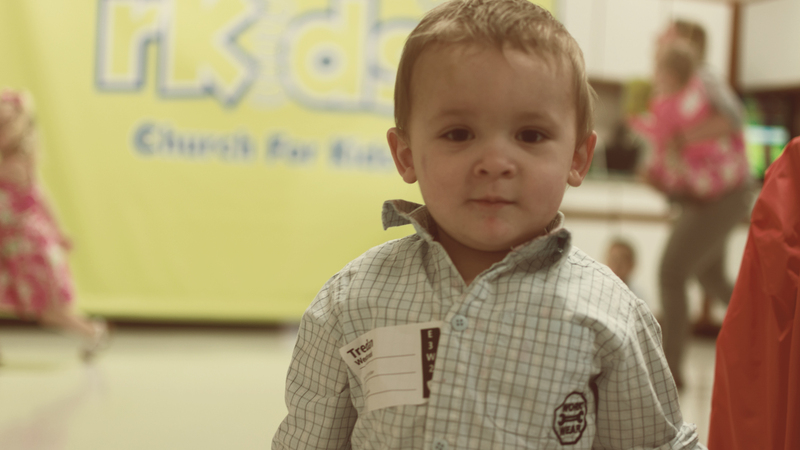 Our goal in Kidz Church, is to introduce our kids to the real Jesus at each phase of life. From the moment you drop off your child to the moment you pick them up, they experience safe, age-specific environments designed with them in mind. Every weekend, we discuss one Biblical truth through Bible stories, illustrations, games, worship, and a time for Small Groups. Ask your kids what they learned in church this week! We love babies! They are motivated by safety and we seek to embrace their physical needs to give them a great first impression of their Heavenly Father. While parents enjoy the weekend service, they can rest assured that their babies are receiving personal care in a safe and nurturing environment! Preschoolers love to learn, and they are motivated by discovery. We seek to guide their curiosity to allow them to see their uniqueness. Our classrooms provide interactive learning experiences in a colorful and engaging atmosphere! From illustrated lessons to small group activities, preschoolers learn about Jesus and the Bible in bite-sized pieces each week. 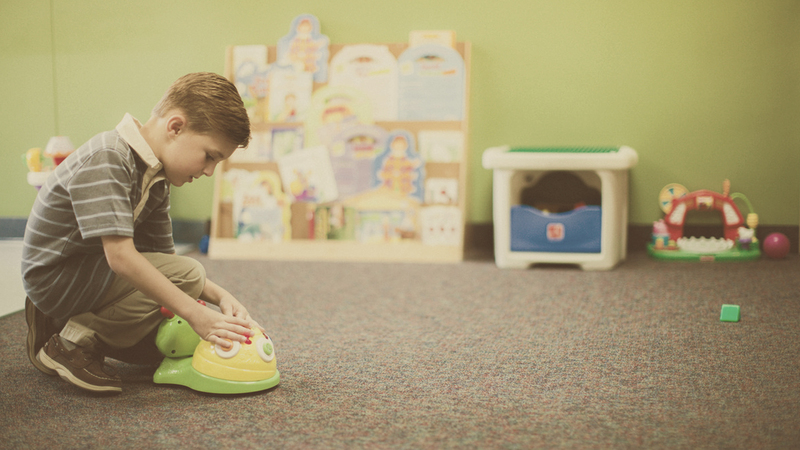 In our elementary environments, kids are motivated by fun. We seek to engage their interest to promote a personal and interested God. Our goal is to help kids know God, grow Spiritually, discover who God created them to be and go serve. We do this through Bible stories, illustrations, games, worship, and providing time for Small Groups. 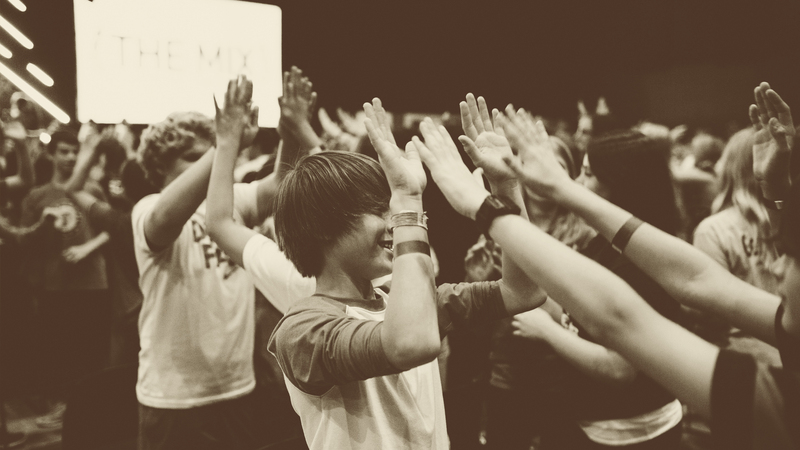 We believe that church should be fun, and we have a blast every week!